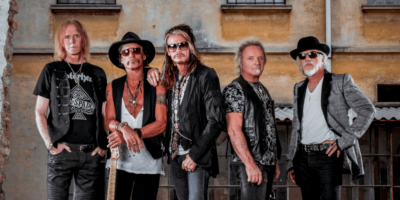 You won’t want to close your eyes – because rock legends Aerosmith are coming to Edenvale. Organizers of Roxodus Music Fest announced on Tuesday that the veteran rockers had been added to the newly announced Sunday, July 14, 2019, making it the band’s only Canadian performance this year. The four-day festival takes place from July 11th-14th in Edenvale, ON. Additional acts have been announced to perform on the final day as well. Matthew Good, Theory of a Deadman, and I Mother Earth will all join Aerosmith to close out the festival. They join previously announced headliners Kid Rock, Nickelback, Lynyrd Skynyrd, Alice Cooper, Cheap Trick, Collective Soul, Peter Frampton, Billy Idol, Blondie, Big Wreck, Headstones and Orianthi. Roxodus has expanded to 4 days. 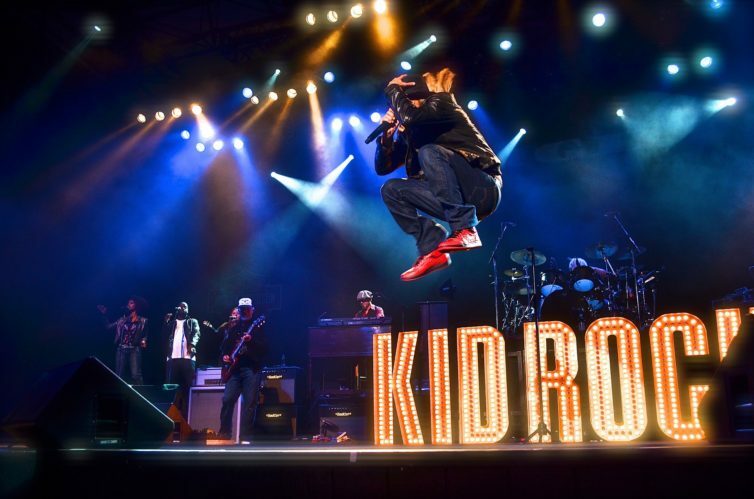 Kid Rock is just one of the headliners for this massive Rock festival. Up until April 15th, fans can purchase a 4-day General Admission pass for the same price as a 3-day pass. If you’ve already purchased a 3-day pass you will automatically be given entry into the 4th day of the festival at no charge.